When Will Someone Be Released if They Don't Post Bail? 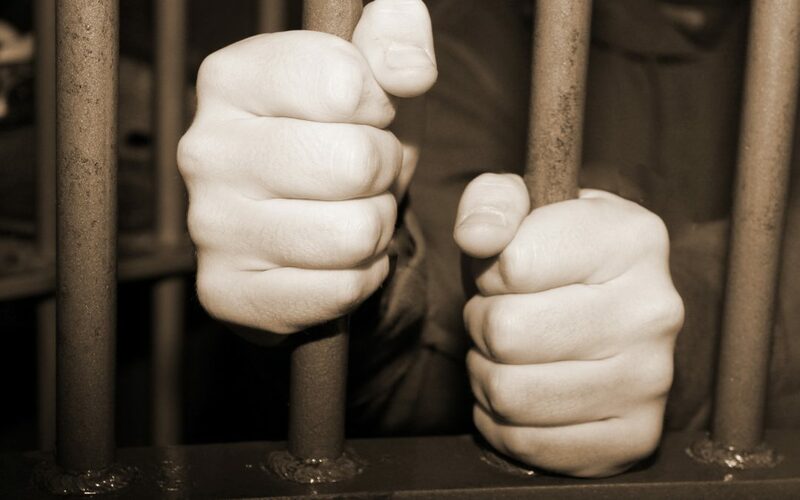 Bail serves as a guarantee that a person arrested for a crime appears in court. Bail is granted for two reasons. One, it is generally unconstitutional to imprison someone who hasn’t yet been convicted of a crime. Second, the state has a compelling interest in making sure a defendant actually shows up for their court. Guilt or innocence will be determined by a judge or jury. If convicted, the court can proceed with sentencing. While released on bail, a defendant MUST make all court appearances until the case has reached a disposition (guilty, not guilty, dismissed or deferred). When a criminal suspect is arrested, they have a right to know the charges against them. This announcement is made at a special kind of hearing called an “arraignment”. At this hearing, the defendant is presented with the charges and offered an opportunity to enter a plea. If the defendant pleads not guilty, the judge will then set bail. The defendant then has a choice between posting bail, which can consist of property, money or surety, or some combination, or they can choose to remain in custody until their trial. A criminal defendant who does not post bail will remain in custody until their trial. If they are found guilty, they won’t be released until they have served their sentence. The theory behind bail is that a defendant can be temporarily released while awaiting trial. To be sure some defendants don’t forfeit their bail and flee the jurisdiction, money or property can be put up as security for their appearance. Some defendants choose to plead guilty, in which case the arraignment judge has the option of proceeding directly to sentencing. The key to understanding the concept of bail is to understand it is an institution that serves both the interests of the state, and the defendant’s rights from a constitutional standpoint. It isn’t simply an amount that is paid in order to get out of jail. After bail has been set by the court, there are a handful of options for being released while awaiting court proceedings. If you have questions regarding bail, or securing the release of someone, contact Signature Bail Bonds at 918-592-5400. We are here to help.